SIGNATURE LEASES 42,850 SQUARE FEET OF INDUSTRIAL SPACE IN MACOMB TWP. 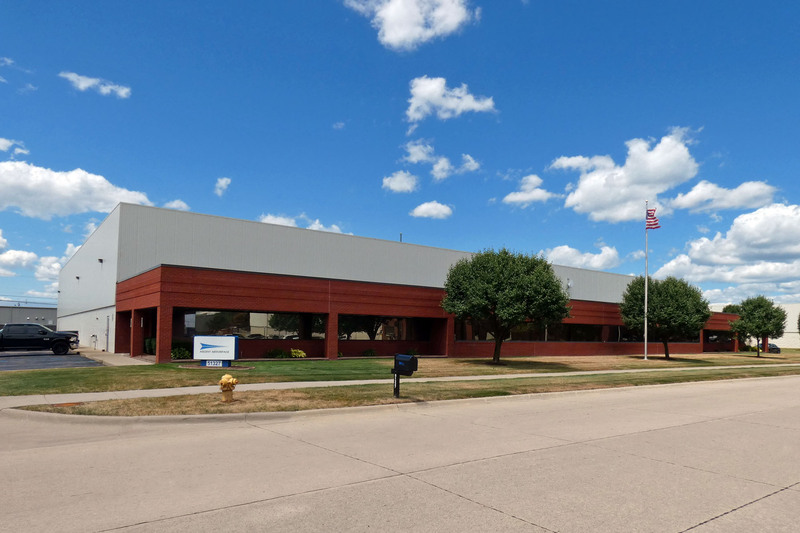 SOUTHFIELD, MICHIGAN—January 31, 2019— Signature Associates has negotiated the lease of 42,850 square feet of industrial space located at 51327 Quadrate Drive, Macomb Twp., Michigan to tenant Randazzo Mechanical. With this move, Randazzo is able to consolidate their current headquarters, Shelby Township Showroom, and Washington Township Call Center locations. The new facility will give them the ability to increase production and warehouse space. Paul Saad and Joe Hamway of Signature Associates represented the landlord, Quadrate Development, LLC.